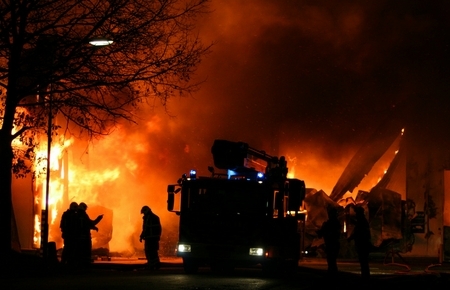 The outbreak of a fire at your business could be devastating - not only could you lose time and money, but in some cases you could lose the entire business, valuable jobs and, in worse cases, people's lives. 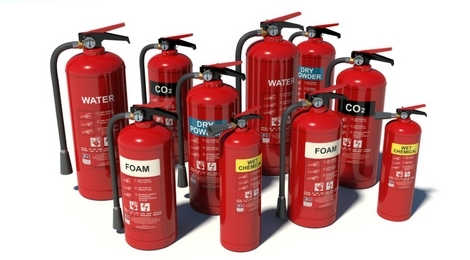 Munster Fire & Safety can help you make sure you are compliant with Health & Safety regulations and law. We can make sure that you have the correct fire prevention in place, we can keep your equipment maintained and in working order and, we can train you and your team how to use the equipment and what to do in the event of a fire. details and a short message and one of us will be back to you shortly. Otherwise, give us a call at 029-71288.